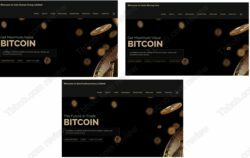 While investigating investment scams we stumbled upon an interesting trio of websites: Coin Stream Group, Hash Mining Coin and Earn Crytocurrency. 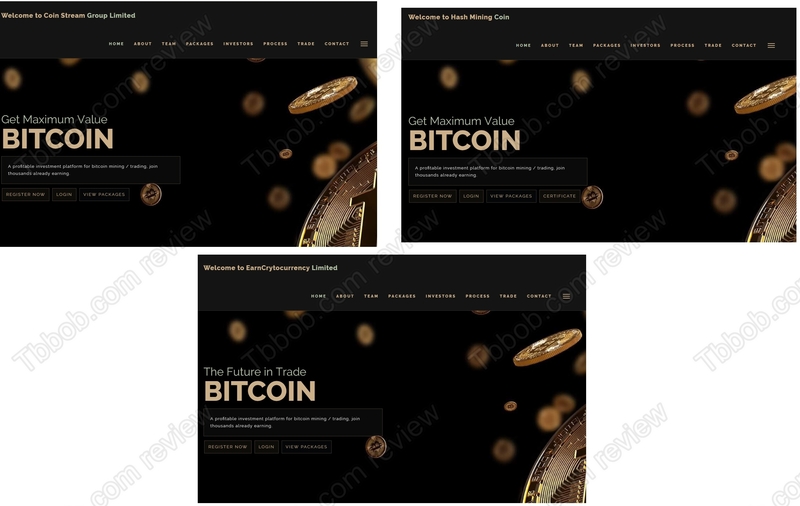 All three websites use the exact same template and text. You will be told that these companies manage wealth, create wealth and mine and trade digital assets such as bitcoin. Just the fact that they use the same websites with the same texts shows that there is something fishy going on with them. Indeed, these investment programs are obvious scams. 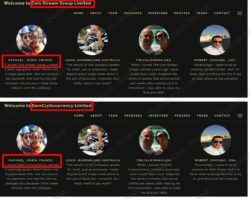 Coin Stream Group, Hash Mining Coin and Earn Crytocurrency supposedly are different companies, but as you can see on our picture, they use the same photos and same names of people who allegedly run them. Everything is obviously fake, there is no real company, just a fictitious team made with stock photos and bogus stories. The same method can be used to prove that testimonials presented on their websites are fake. Again, the same faces, the same names, only the name of the program changes. Check our picture. 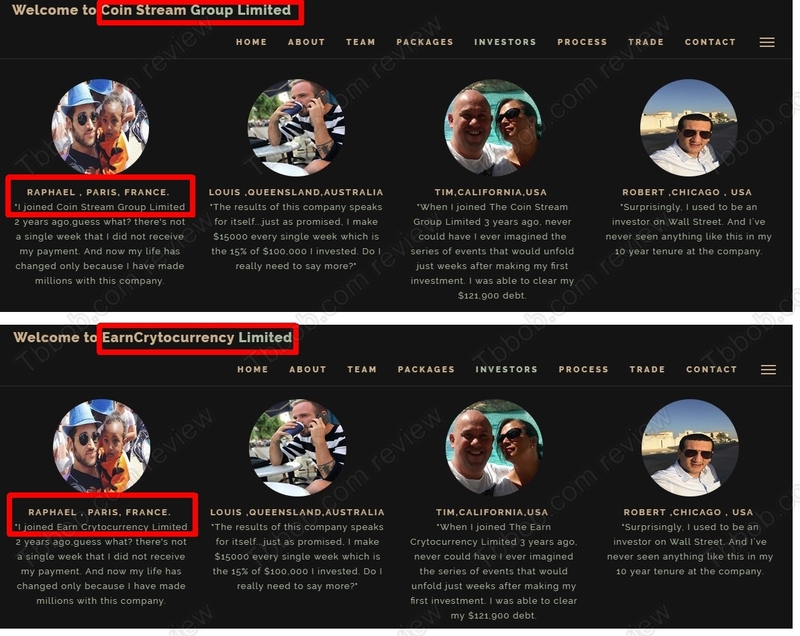 The reality is that these people have nothing to do with these investment programs, their photos were stolen. And finally, one very basic thing. 2.8% daily returns are absurd and unreal, no legitimate company can offer this. Only scams show these kinds of numbers. They either just take your money and keep it, or they work as Ponzi schemes and redistribute deposited money on profits, which is not sustainable in the long run, so they always fail very quickly and money gets lost. Coin Stream Group, Hash Mining Coin and Earn Crytocurrency are the same scam that is made to steal your money. Stay away from them and all other similar programs! If you want to try to make money in real cryptocurrency trading, start on a free demo with a regulated broker. You will have to learn to trade profitably and understand all the risks before eventually switching to real money.